Did you know that the use of natural sleeping remedies is one of the best ways to combat sleeping problems? By far, the most effective sleeping remedies are lifestyle changes. There are a number of simple changes you can make in your life so that you can always have a good nights sleep. Exercise is one of the best ways of getting a good night of sleep. In addition to other benefits, exercising regularly can help normalize your sleeping patterns. The burning of sugar combined with your changing body temperature helps to induce sleep. Just make sure you exercise earlier during the day. This is because exercising tends to stimulate the body. Therefore, exercising close to bedtime will actually make it more difficult to sleep. Apart from eating the right types of food for nutritional purposes, you should avoid foods or drinks considered to be stimulants. For example, drinking coffee a few hours before bedtime is not recommended as it contains high levels of caffeine. Caffeine can take up to 8 hours to be expelled from the body. Foods or drinks containing high levels of sugar may also disturb your sleeping patterns if consumed late at night. Needless to say, fresh air is essential to your overall health. Proper circulation of oxygen throughout the body is one of the most effective natural sleeping remedies that you can benefit from. Using an air filter in your bedroom is a great way to remove dirt and bacteria from the air. It is also important to make sure your home is free of mold. Meditating or doing yoga is an excellent way of relaxing before bedtime. Playing soothing music can also help set a relaxing mood that will help lull you to sleep. The age-old tradition of counting sheep (or anything else for that matter) is also an effective way of relaxing before sleep. Don’t forget about your comfort when trying to sleep. Comfortable settings are powerful natural sleeping remedies. Make sure you have a comfortable bed and your sleeping area is conducive for a restful night of sleep. Your bedroom should have a dark and quiet ambiance at night. Complete darkness is essential to maintain your circadian rhythms. There are many factors that can cause sleeping problems. Stress, lack of exercise, poor air quality, and an uncomfortable bed are just some of the things that should be looked into. So, before taking any drugs or trying alternative ways to fall asleep, try changing your habits. In addition, consider using a herbal sleep aid. 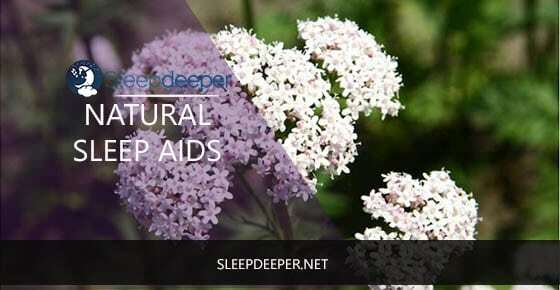 Many people who struggle with sleep disorders know the benefits of a good herbal sleep aid. Powerful sleeping medications prescribed by doctors may help you fall asleep at first. However, their dangers far outweigh the benefits. Natural remedies, on the other hand, are effective in treating sleep disorders. Moreover, they come with few side effects. The are many popular herbal sleeping aids that you can find on the market today which will help you finally get a good night of sleep. Statistics show that 1 out of 10 individuals suffers from some form of sleep disorder. Although there are narcotics and sedatives that can be used to solve this problem, many patients nowadays prefer to look for natural sleeping remedies to avoid the harmful side effects of drugs. Unlike pharmaceutical drugs, herbal tea sleep aids make you fall asleep naturally. The sleeping aids work by restoring your body’s natural rhythms. Which Herbal Tea for Sleep is Right for You? You’ll find a variety of herbal sleeping aids on the market. It will be up to you to decide which sleep aid to buy. Below are our top three best herbal sleep aids that we have tested and recommend. 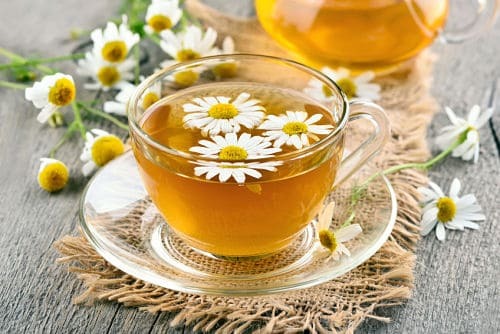 Chamomile is one of the most popular herbal remedies. It can be purchased as a tea or in potpourri. Apart from inducing sleep, the chamomile herbs have anti-inflammatory and anti-bacterial properties. This makes them ideal for people suffering from other ailments. As for being used as potpourri, this can be attributed to the herbs relaxing scent which makes it very useful in aromatherapy. 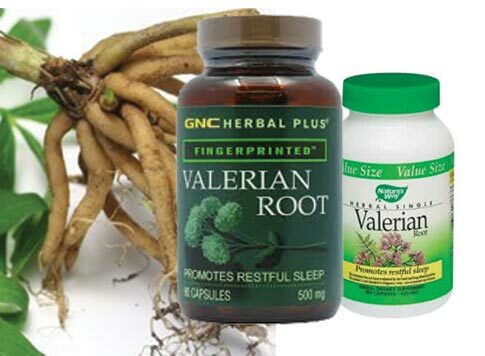 Valerian root extracts, which can be purchased over the counter in most drug stores, are popular among people with insomnia. Its natural sedating effect makes it a highly effective herbal sleep aid. 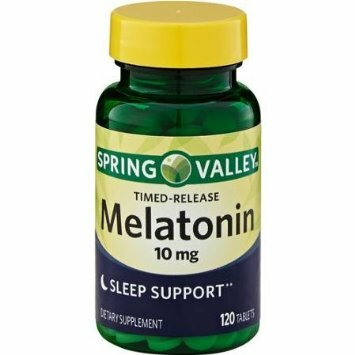 Melatonin is a popular herbal supplement that makes use of valerian. The valerian works over the long term to help regulate a persons sleeping patterns. In addition to valerian, Melatonin contains the natural complex melatonin. The short-term effects of melatonin provide a nice balance to the valerian. Lemon balm tea as well as cowslip tea can be taken at bedtime to help induce sleep naturally. This herbal sleep aid that is available in tea form not only provides a tasty drink, but is also convenient. Most herbal tea extracts can be purchased in capsule form. This makes it easy to administer them. Passion flower is another sleep aid that works. The sleep remedy can be purchased in both tea and capsule forms. Patients with sleep disorders find this herbal sleep aid to be particularly helpful as it also contains some of the basic components that are present in Chamomile. Now that you are aware of the best herbal tea for sleep in the market, you can try them out to find out which one works best for you. You are one step closer to getting those much needed nights of rest. However, keep in mind that although these sleep remedies are natural, it is still recommended that you consult your doctor before taking any type of herbal sleep aid.